Photographers, with another 10-15 seconds per Instagram post, you can enjoy the benefits of stronger SEO. Here are the steps that you need to take get a boost within Instagram and on search engines. 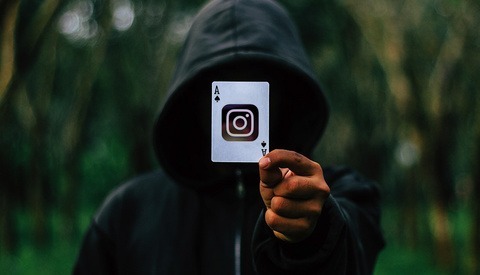 Towards the end of 2018, Instagram activated a new feature as part of the posting process to help you gain more exposure. It was a quieter introduction, but if the usually frustrating social media app spent the time to incorporate the feature, they must find alt tags of great value. 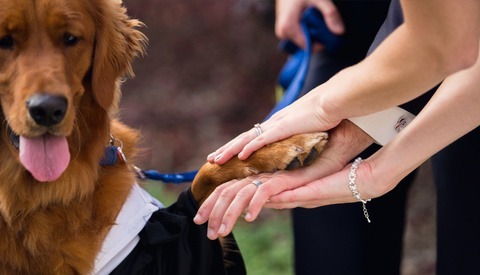 Alt Tags were originally intended for the visually impaired, as they helped them understand what the photographs inserted into a document were about. Over the years, the Google bots have done a great job identifying what is in a photograph, but they are far from perfect. Instagram is asking for each person posting to identify their photographs for better search results. Alt tags provide text to help the visually impaired better understand what a photograph is about. What Are the Secondary Benefits of Alt Tags? Just as alt tags help the visually impaired understand what a photograph is about, the same can be said for search engines. 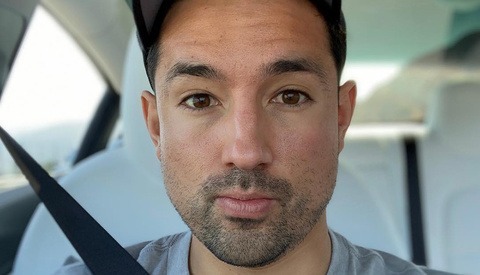 While the Google bots have done a better job identifying the contents within a photograph, it's far from perfect, and Instagram enlisted the help of its community to do some of the work for them. Alt tags help give your photographs another layer of a description, which could help SEO. The description would come from you and have a better chance of serving your business. How Can Photographers Benefit From Alt Tags? Giving good descriptions for your photographs can help them rank higher on Google and of course, Instagram. 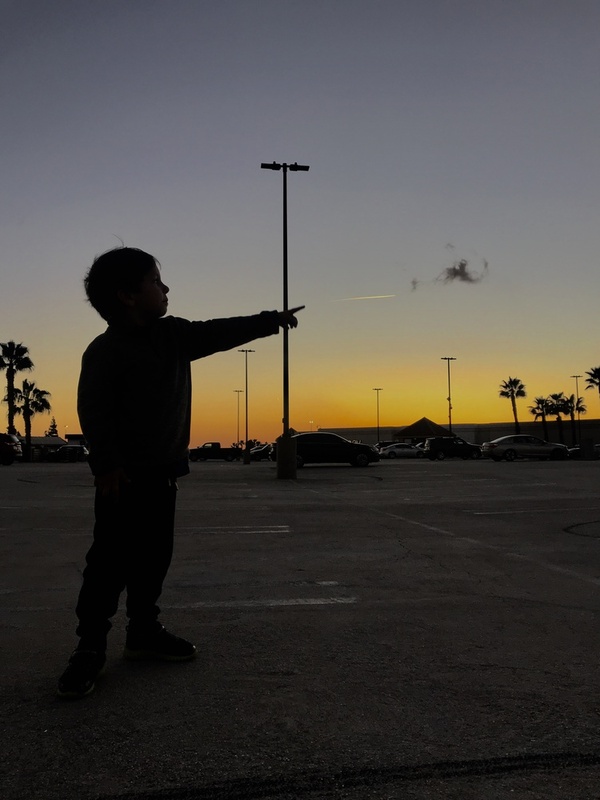 In this photograph, I have a silhouette of my godson, who is pointing at an airplane in the evening sky. Google bots might read it as "silhouette of little boy pointing" and while that's not entirely wrong, it does not give the full details of the photograph. It skipped a key element that can affect the photograph: he's pointing at an airplane. It may not show up if someone is googling "boy pointing at airplane" or something similar. You took the photograph, you should be able to tell online platforms what the photograph is about. This can help photographers by adding alt tags that could help them get more exposure, which ideally, should lead to more clients. One way to benefit is incorporating your business name, location, and service within the alt tags. Contributing alt tags is not a game-changer. It's another layer of contribution to getting your work out there, but worth the additional 10-15 seconds of your time. If you can control it, and Instagram gives that ability, so take it! The video goes into detail about how simple it is, watch and apply it to your own work for the future, but also past photographs. Brilliant explanation. Thanks for the tip! And additional thanks for illustrating how many photographer angels have had their wings ripped off. The world needs to know, stop filter our work! I did as you said. No tags shows up when I add text What could I be doing wrong? You didn't do anything wrong. The tags are embedded within the photograph. You should also add a few hash tags also. This is on top of that. Probably just me, but I think “young wizard practices casting spells” would be the appropriate alt tag for this.